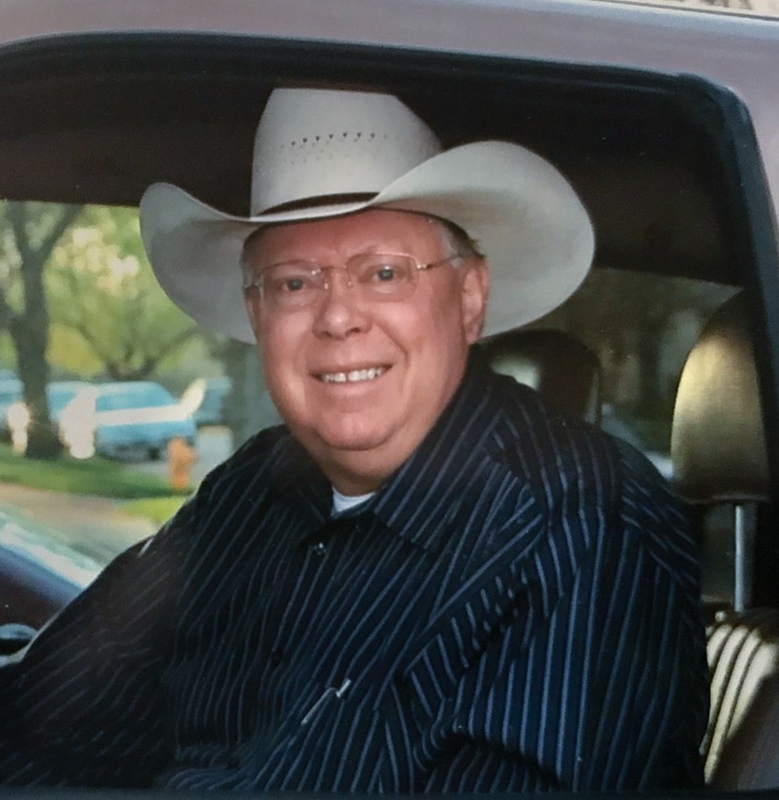 Mark Stirling, age 69, went home to be with Jesus after a long battle with kidney disease on January 17th, 2019. Mark was born on December 24th, 1949 to Harold and Doris (Weischedel) Stirling. He and his sister, Marlys, grew up on the family ranch west of Fort Pierre. He graduated from Riggs high school in 1968. He received his Bachelors degree from Black Hills State University in 1974. Growing up on a ranch west of Ft. Pierre, Mark had great respect for the outdoors and the West River way of life. He deeply enjoyed working with his hands and was an avid lover of motorcycles, auto-racing, and aviation. He loved to improvise and problem-solve and used those skills to help others in their time of need. He met Helen Johnston in 1983 while serving with Youth with a Mission in Salem, Oregon. There they worked to feed the hungry and spread the good news of Jesus. They married in Oregon in 1985 before moving to Adelaide, SA in 1986. There both of their children, Matthew and Elizabeth, were born before they moved back to South Dakota in 1994. They made their home in Sioux Falls where they have lived for 25 years. Mark is survived by his wife; children and his sister: Marlys Keller and her husband, Richard of Arizona. Mark is preceded in death by his parents, Harold and Doris. A family led visitation will be held at Faith Family Church 127 N Spring Avenue, Sioux Falls Saturday, January 19th from 1-3 PM. A private family service will be held in Ft. Pierre at a later date.